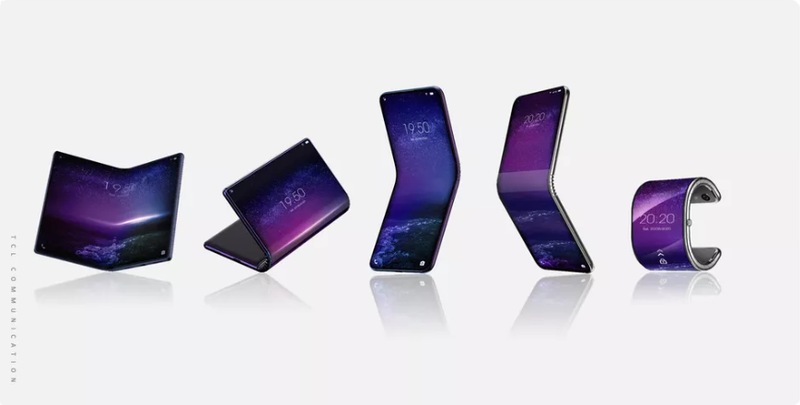 Foldable phones are slated to be the focus point of the smartphone industry, as most major OEMs would try their hands at this evolving technology. Samsung is expected to show off its foldable phone at the Galaxy Unpacked event on February 20 and Huawei is expected to show one off at MWC 2019. Other OEMs like Xiaomi, Oppo and Motorola have their own plans for this technology for the near future. Now you can add TCL also to this growing list. As revealed by CNET, who had access to company renderings and patent image filings, TCL is also working on devices with a foldable display. The real kicker here is that the Chinese company is working on as many as five devices that will employ flexible displays. 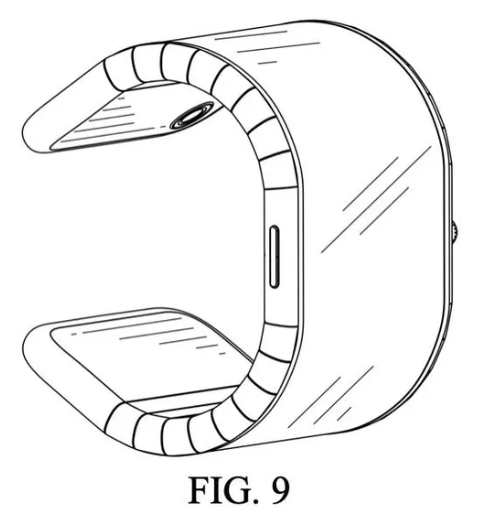 This includes two tablets – one with a clamshell-like inward folding display, while the other will fold its display outward; two phones — inward and outward folding; and a phone that curves into a smartwatch. CNET mentions that the images are preliminary, and TCL could change its plans or scrap them entirely. It is also unknown when these devices would be released, assuming all of them are planned to be made available for consumers. A TCL Executive had mentioned to CNET that the company will release its first foldable device in 2020, but this statement was made prior to these findings, so we do not know if these would be the first foldable device(s) from TCL. What is clear at this stage is that foldable devices will continue to grab headlines in the coming years. What are your thoughts on TCL’s plans for foldable displays? Let us know in the comments below!